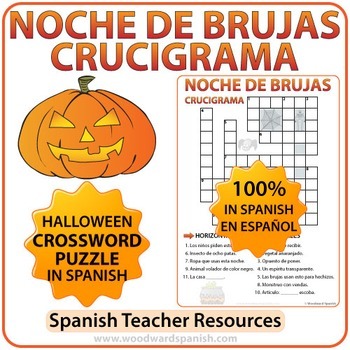 A simple crossword that contains vocabulary associated with Halloween in Spanish. Great as an end of class activity or as a filler for fast finishers. 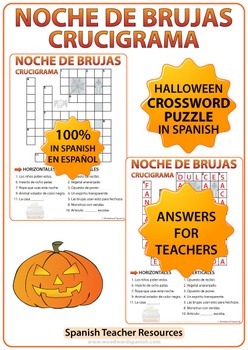 This is an individual item from part of the Spanish Halloween Worksheets and Activities BUNDLE which includes 6 different activities.